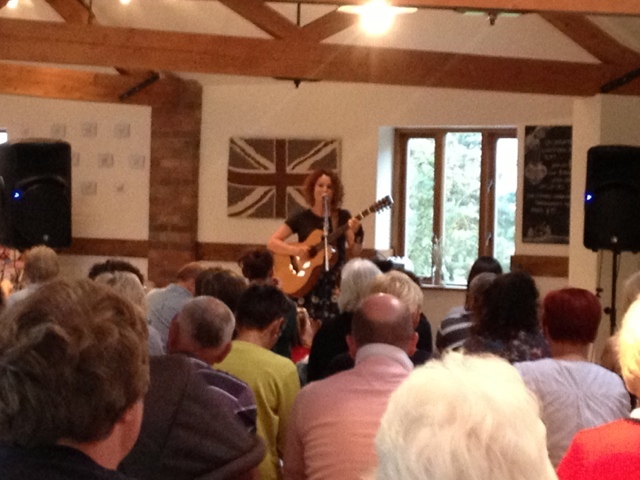 Lisbee Stainton giving her first set at the Toft Alpaca Studio Knitalong. 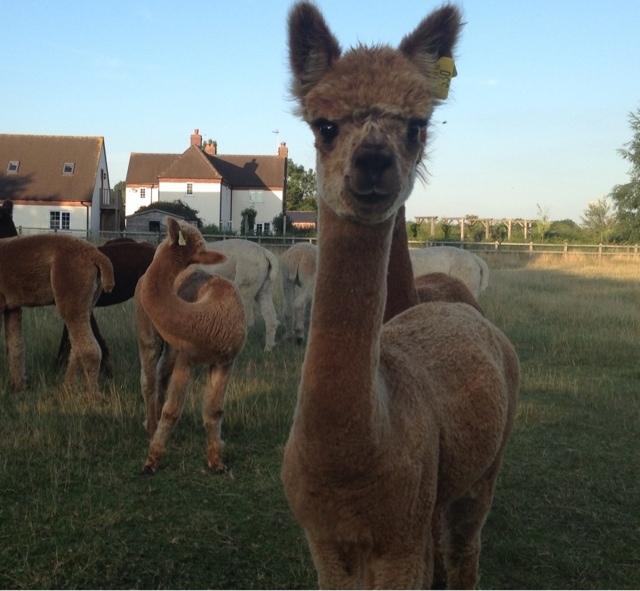 We've had another great alpaca day here at the Manor. 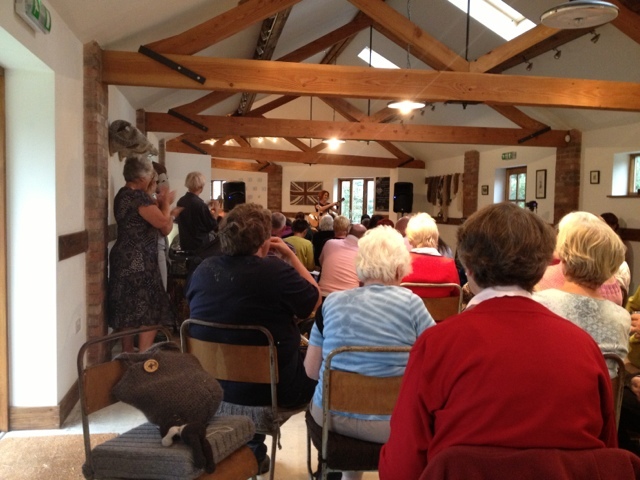 Congratulations to Kerry and all the ladies of the Toft Alpaca Studio for making this s remarkable event. 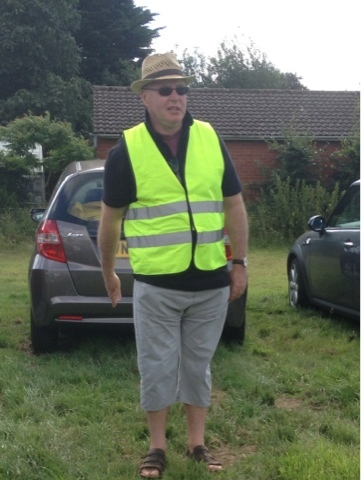 Big thanks to Dougie Lord and his Dad for working the entrance and car park. 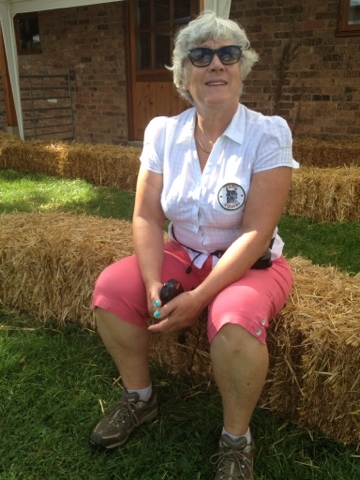 And of course much thanks to Linda our herds woman for keeping the alpacas coming for the walks and talks. 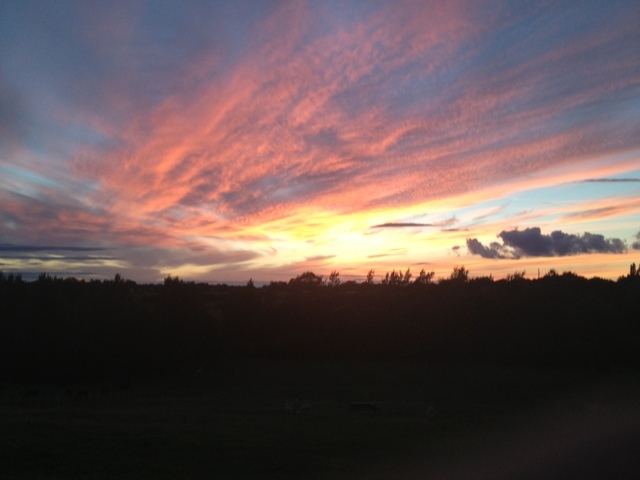 Long Days but good days at Toft alpacas. 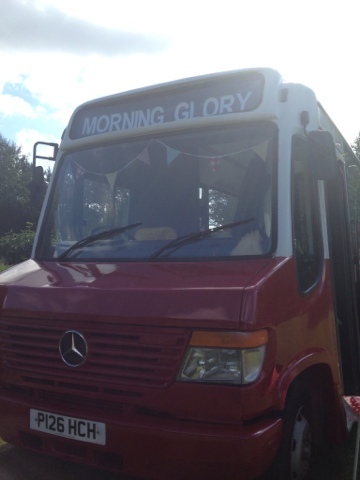 Morning Glory the catering bus arrived back on the Manor at lunchtime to sort out the catering for the Knit & Gig event commencing at 3pm this afternoon. Tonight at 7pm and 9 pm we have Lisbee Stainton performing in the ToftAlpaca Studio. So it's been all hands to the pumps this morning to get ready for the 120 guests who will arrive throughout the afternoon and evening. 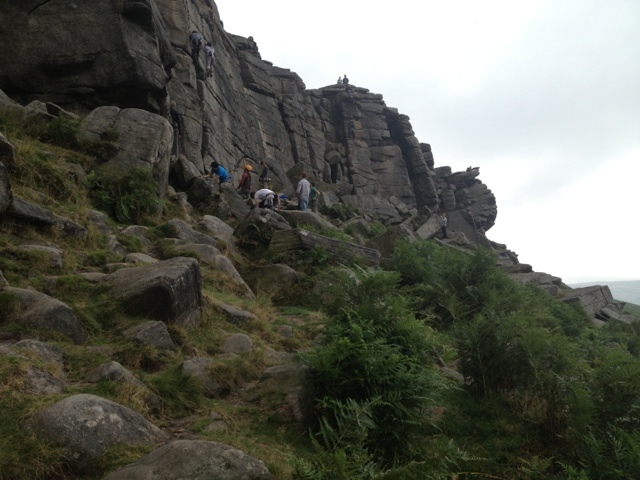 Breakfast at the Deli in Hathersage and then up onto Stanage edge to watch the boyos climbing. Reassuring to see that the crowd was much the same as it was thirty years ago, which was the last time yours truly joined in. I was four stone lighter then- scandalous! When I stopped being a rock bunny Stanage was dominated by noisy anorexic weirdos who clung to the edge like Spider-Man and loved nothing more than leaping off without a care and swinging on the rope for another go. Nice to find it crowded but dignified and quiet again. Much more like it! 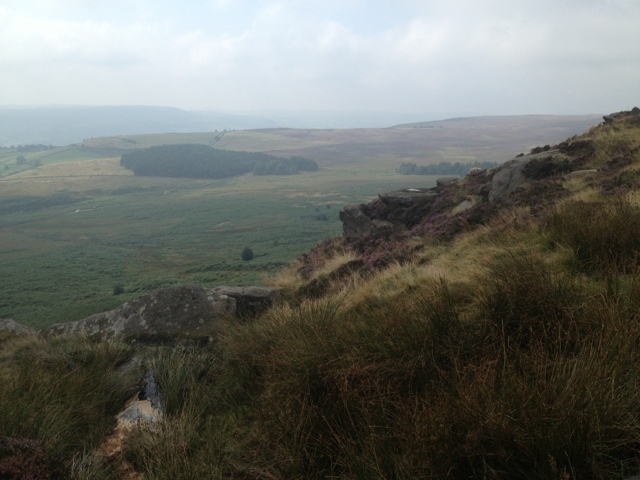 Walked for three hours on the moor with the wind in my face, not an alpaca in sight and loved every single minute. i love the moor at any time but August when the heather is in bloom it is just perfick! Playing companion animal today as Shirley is judging the Alpaca fleece show at the Hope Show in Derbyshire today. So it was up at the crack of sparrows to get the judge here and working. The show is tomorrow so the judge is busy in a big tent on an empty ground today. Meanwhile the companion animal is going to sneak off for a long breakfast and explore the countryside. We're just about done and dusted with the birthing for the season, our last one was the end of July. 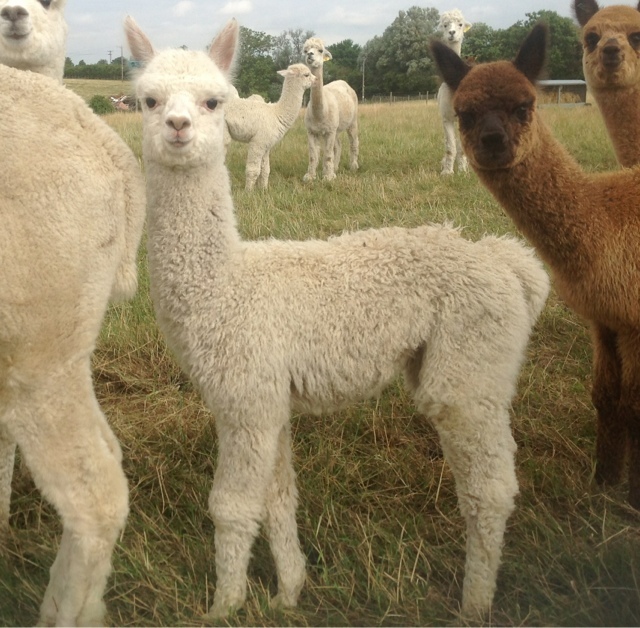 This Du Prem male cria arrived last week and they are expecting another birth from one of their agisted alpacas and that will be the lot for this season. Most of the matings are just about done also. The girls are spitting off like fishwives on the manor and the stud males are competing hard for last knockings. 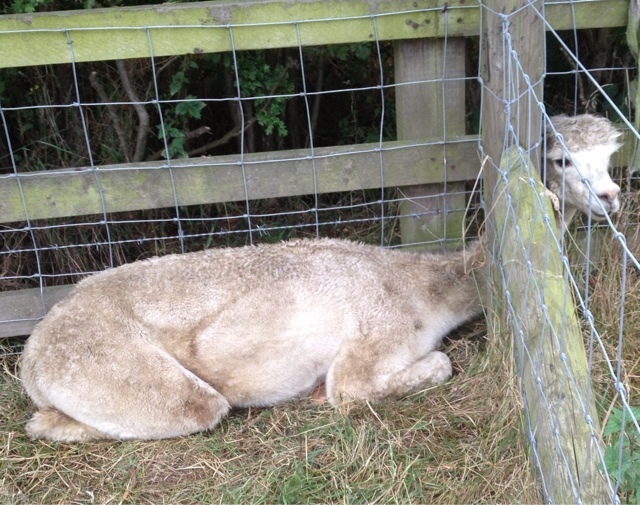 It's been a dry old time with the weather this summer but thankfully the alpacas seem to thrive on the dry grass. 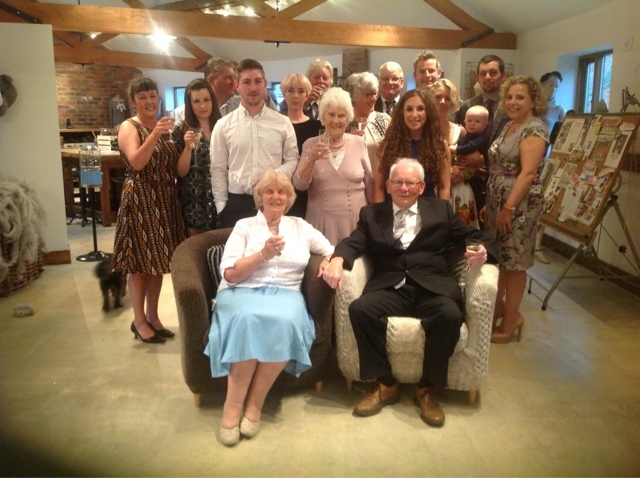 Toft Alpaca Studio played host to my parents 60th wedding anniversary last Saturday as the Bettinson family gathered to celebrate a wonderful couple. Audrey and John Bettinson have been married 60 year. It's official folks, as they even to a card from the queen. Truly inspirational. On behalf of all our family and friends I thank them for their devotion and for the love and support they have given us all throughout the past 60 years. Thanks for the Lurve folks! We had a great weekend, there were 16 of us all together and the Toft Studio was the only place big enough to accommodate a sit down do for all. We had a great night, the old folks gave it some on the dance floor. Some of the young folks welcomed the sunrise over the manor. There was a ridiculous amount of Al Jolson played to keep my father happy and a few tears shed as we played in the background an audio visual show of family photies going back 60 years. My thanks to all the family for making the effort and pitching in to make this a very special weekend. 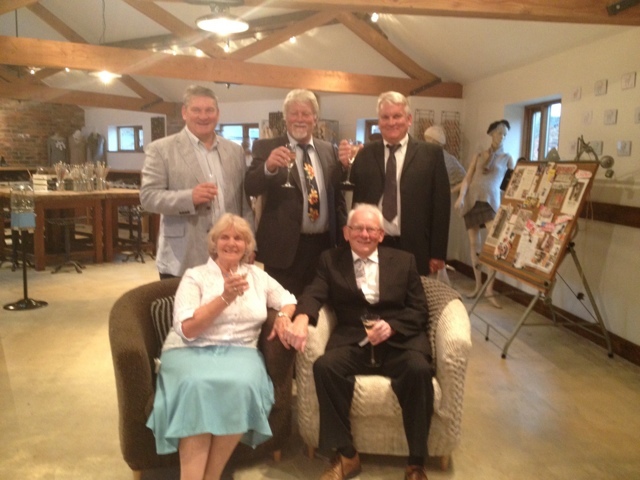 A huge thanks from all of us to my wife Shirley who organised us all to make it happen, well done that girl! Had a great night out this week at Charlie and the Chocolate Factory at Drury Lane. Impressive. Technically sensational. The packaging and execution is truly gobsmacking and the performances excellent. I sang the set until 2 am in the bar. Inspiring, congratulations to all those involved. There are times when whatever the day has brought with it the sheer beauty of the setting sneaks up and takes your breath away. I wonder if the alpacas ever stand and look in awe? 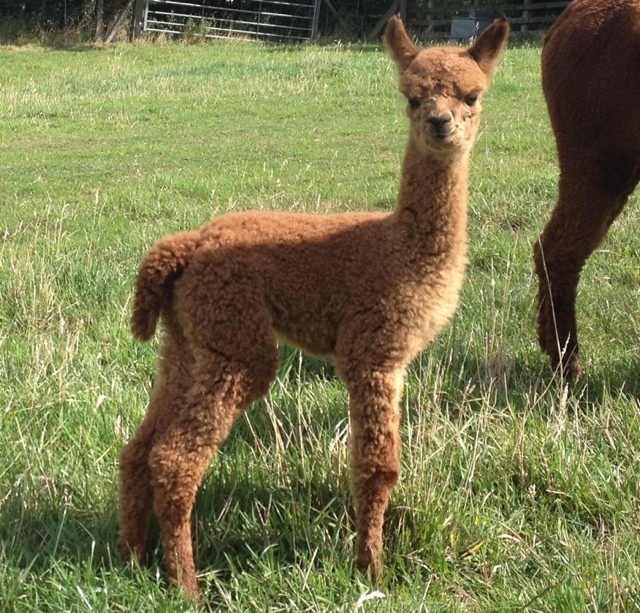 It might not be the Peruvian Alti -Plano but this is about as good as it gets at Toft Alpacas. Edward Lord is obviously a modern man. 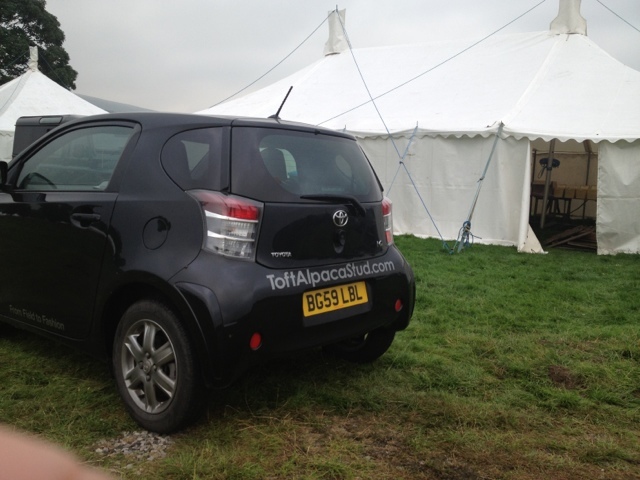 This is Lavender Park Park Tulley resting between matings. He's been a busy boy this season but all good men need a rest sometime. We're on the last knockings a with our Toft matings now. 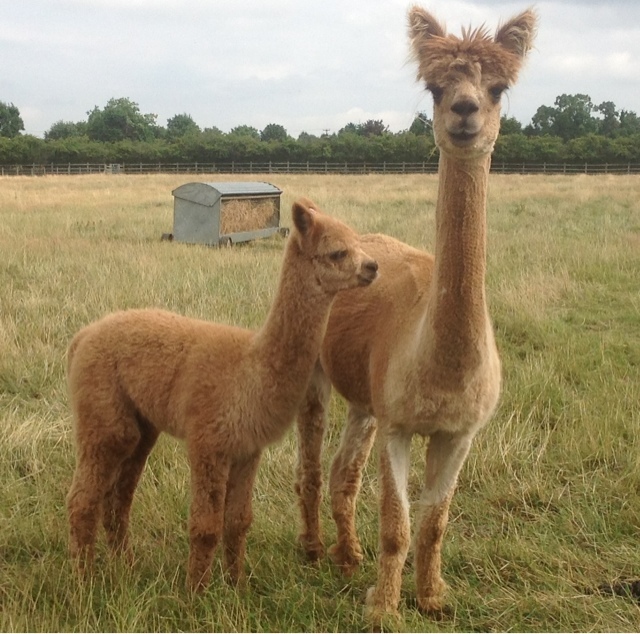 We plan our birthing so that all Toft cria are born between the second week of April and the end of July. So there's only another week or so within that window and anything that isn't pregnant will wait to the spring. All our Toft males by now are seriously match fit and have worked well over the season. Needless to say they will all be busy servicing client animals for some time yet. Here they are all growing up fast and flirty but they will remain 'girls' until the spring. We never mate our maidens until they've reached two years of age and are fully mature. The right weight thing doesn't cut it for us. 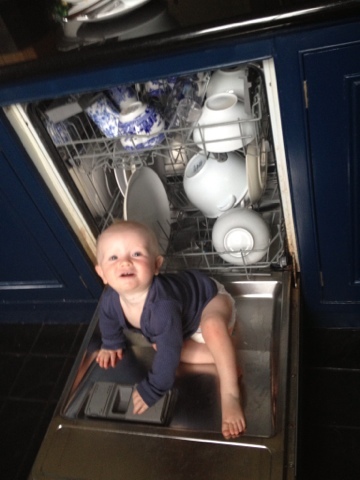 Any earlier than two years and we think its a bit like when teenagers start having babies under 15. Yes they can, but, normally they look about fifty and knackered by the time they reach 22'. We want these girls to be giving us prizewinning cria for 10-15 years not packing up after five! Experience informs our actions and after 16 years of breeding alpacas we've seen plenty of action.It's the Toft way and it works for us. Mum and a daughter to die for loving the summer! 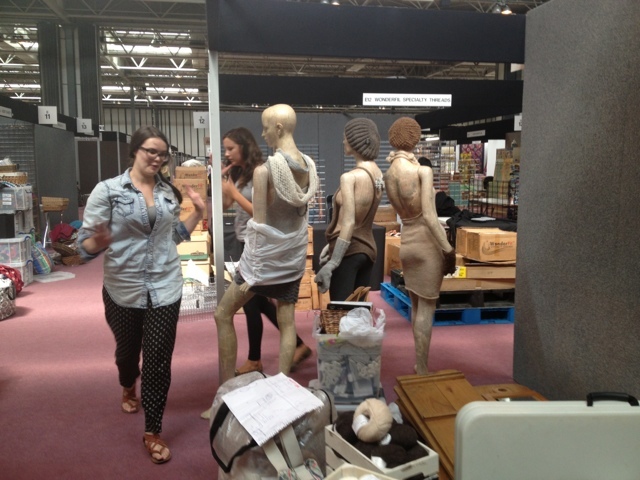 Spent the morning at the NEC helping Harriett and Safi from the Toft Alpaca Shop get their stand into the building. 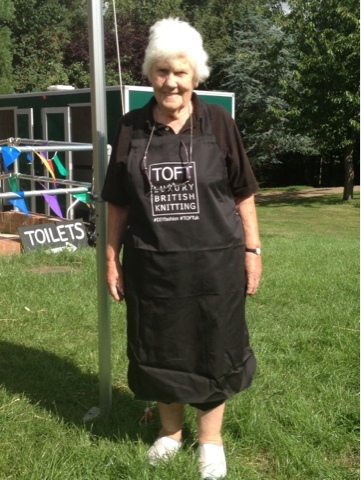 The girls from the Toft Studio are there for the next four days having a crafty time with the Toft knitting yarns. 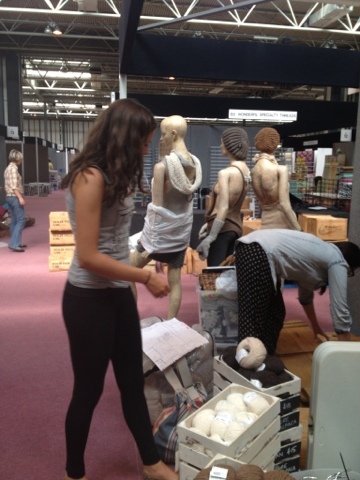 The NEC was heaving with people scurrying around all over the place with boxes, bales and trolleys loaded with materials all needing sorting in some semblance of order to start trading in the morning ... I even spotted Kaffe Fassett mooching around investigating materials. Busy Busy Busy Have a good show ladies! Found this pet boy stuck in the fence between fields yesterday evening. It always amazes me how alpacas when stuck, don't seem to struggle but sit or stand there calmly for ages confident that someone will come along and bale them out. I did just that and this boy soon went off wandering looking for his chomp. A thankyou? I think not- that would have been truly amazing. 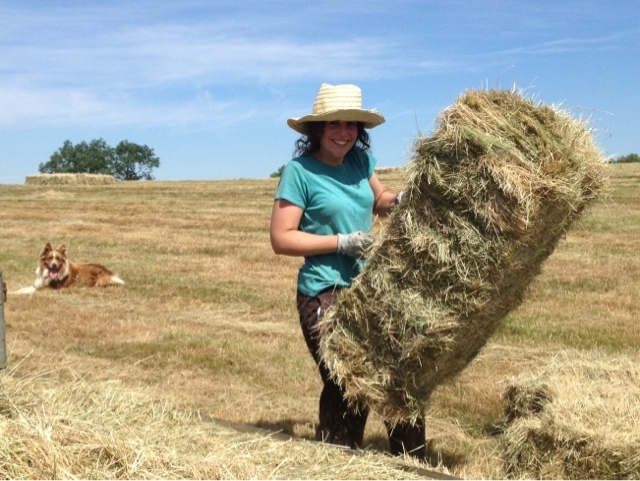 Sadly we say goodbye to our Spanish intern Patricia who's been with us for the past two months working up her animal husbandry and textile skills. 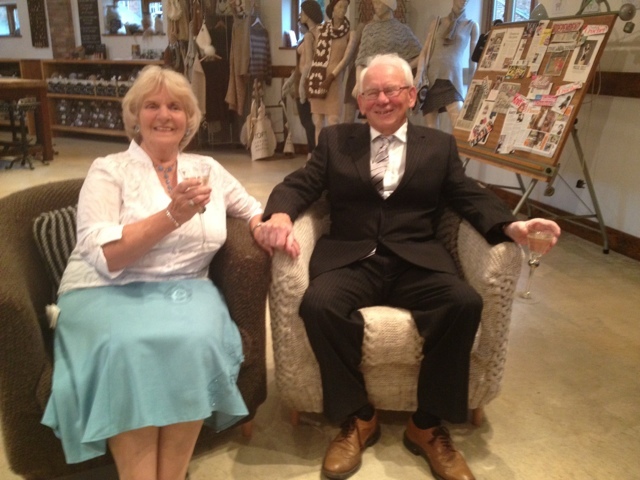 It's been great having Patricia here she's been a real farm treasure lending a hand in everything textiles and Alpacas. We shall miss her cheery disposition and wish her well in her future career. 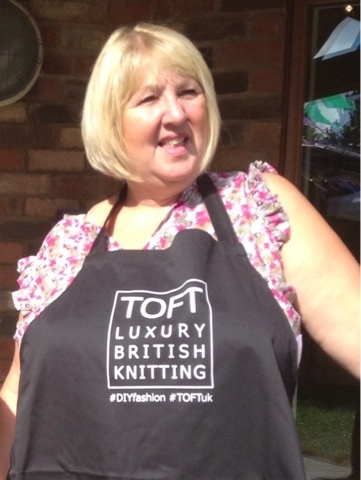 Thank you Patricia and good luck from everyone here at Toft. 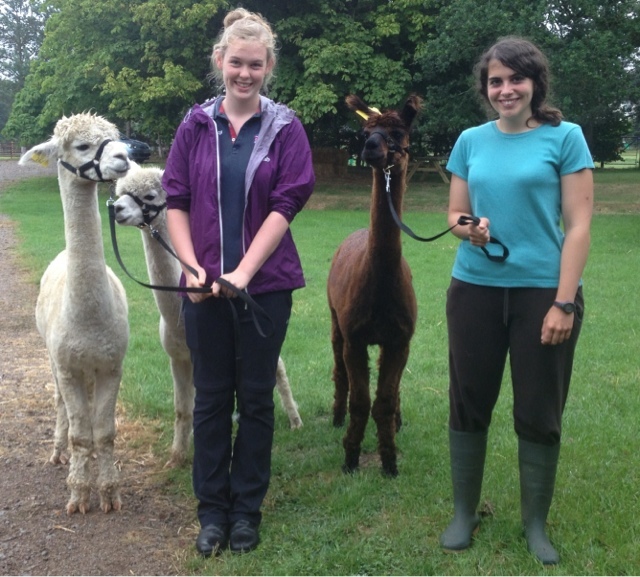 Here she is working with the alpacas accompanied by Lauren who joined us on work experience. 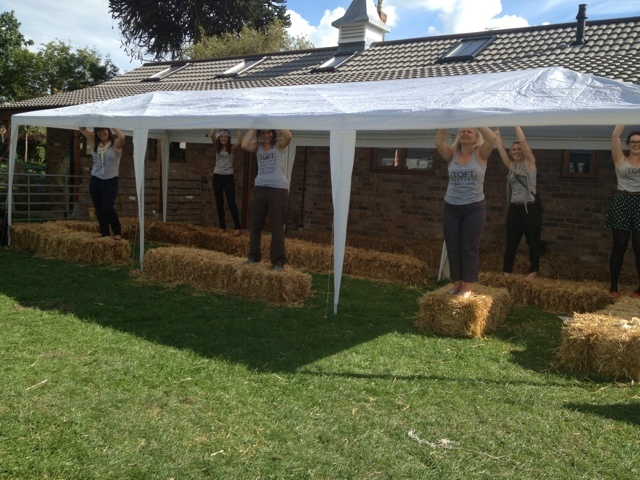 Will you look at this -all the ladies of the the Toft alpaca Shop Team dismantling the tent after the Toft Alpaca Open Day. A big thanks to Claire, Harriett, Safari, Patricia, Emma, and of course the 'boss' Kerry for a major achievement. Good planning, thorough preparation and precise execution made today one of the best at Toft. 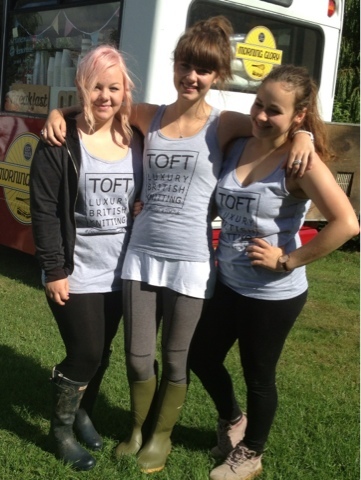 Well done girls a great success all round today and thanks for giving everyone such a Toft Alpaca day to remember. What can I say, my brother in Law Keith has turned car parking at Toft into an art form, my sister in law Lorna has developed into he best 'meet & greet' lady you ever saw work an entrance, my sister in law Sandra, Keith's wife mucked in here there and everywhere and as usual my wonderful Mother in law Myra was supporting one and all. And they were all volunteers, they work like Trojans on a couple of cakes and a bacon sarnie and they seem to love it. The multitude of visitors who came through the farm today went home singing the praises of the ' staff' and credit to the family I don't think they just mean the employees. 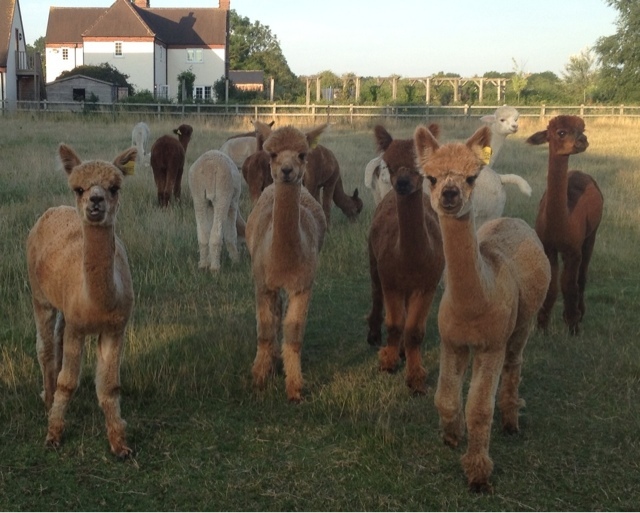 Thank you one and all for your unselfish commitment to making our Toft Alpaca Open Day a day to remember. I caught these three 'glamour girls' in a rare moment of relaxation at the Toft Alpaca Open Day. They did a magnificent job on the alpaca walks today. These three young volunteers have all done work experience at Toft Alpacas this year and I have to say their alpaca experience really paid dividends. 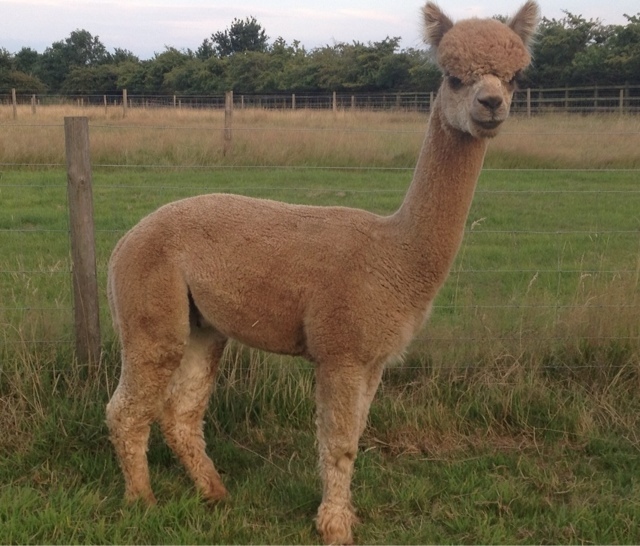 A big Toft Alpaca thanks to Millie, Georgina and Paula and also to Lauren who was the other glamour girl working the alpacas with myself and Linda our herds woman today. Thanks for the glamour girls! 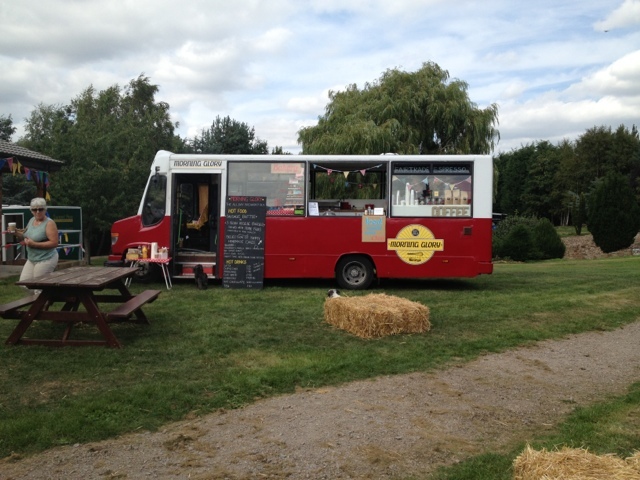 Congratulations to Jenny and Georgie of Morning Glory who supplied the catering for the Toft Alpaca Open Day today. 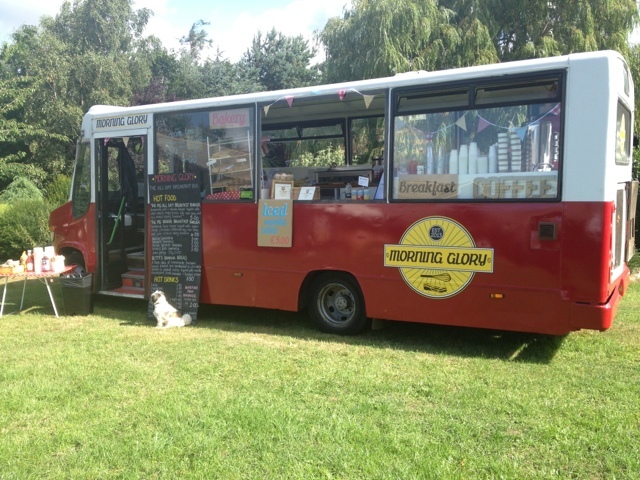 They arrived last night in Betty the Morning Glory catering bus specialising in mobile home made everything for those that prefer real food, good tea and great coffee. 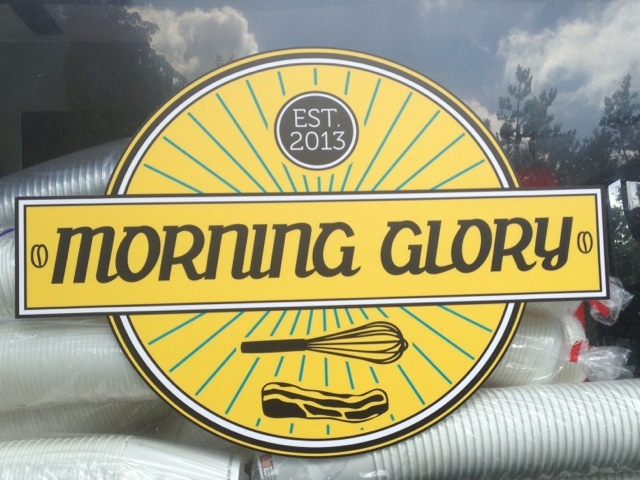 Morning Glory is a boutique bespoke company that does the all day breakfast to die for in all the modern culinary guises you can think of. Available for all kinds of events these girls need our support and I have no issues with recommending them as a class act. 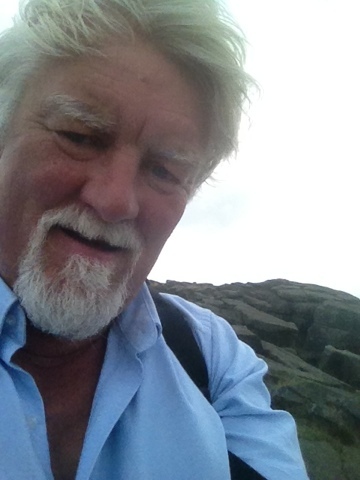 In addition they do a great line in cakes a stupendous cream tea and the best bacon sarnie this man has ever had! Any rain that falls is quickly evaporating in our neck of he woods and we are getting very dry again. The amazing thing is the alpacas are loving it. All growing well and putting on weight and loving the long days of sunshine. 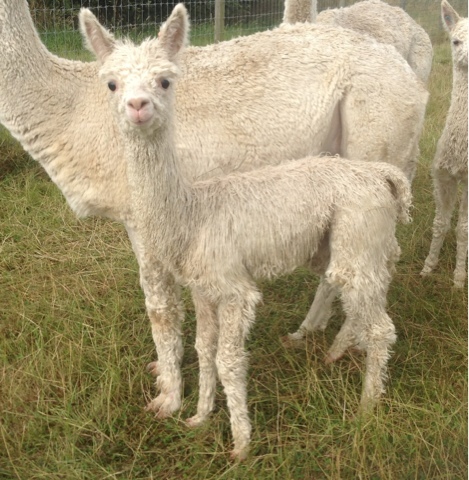 Hopefully we will get more of the same tomorrow for the Toft Alpaca Open day. 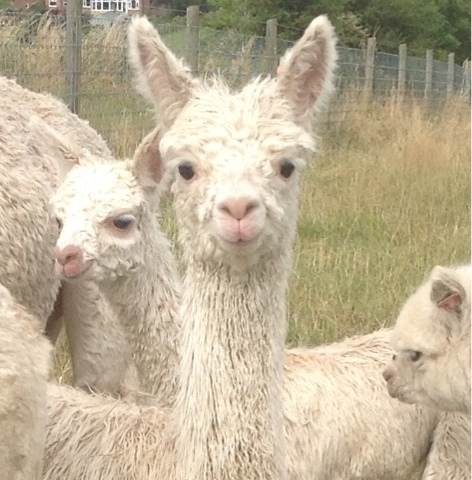 Toft Alpacas is buzzing today with preparations for tomorrow's alpaca open day. 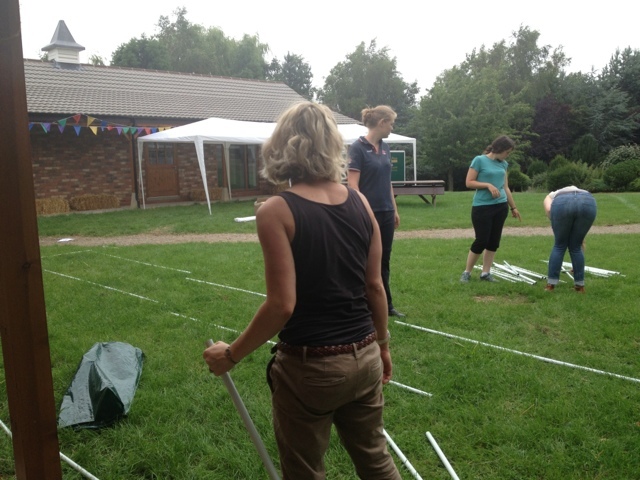 The forecast said we might get a shower so the ladies spent an hour whizzing up a couple of party tents to make sure all the attendees will stay dry. We often miss out on showers here because of our proximity to the reservoir. But better to be safe than sorry. 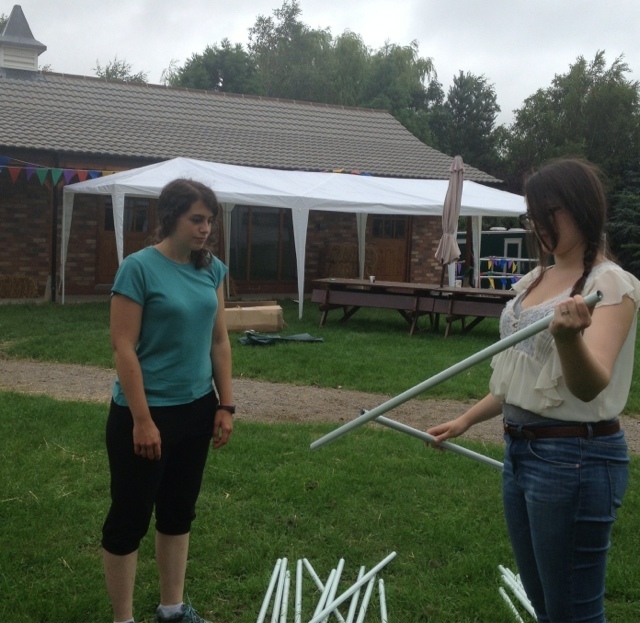 You can soon tell who was in the Scouts or guides when it comes to the 'tent challenge'. A right little cracker looking very smug and totally cool in this hot weather.